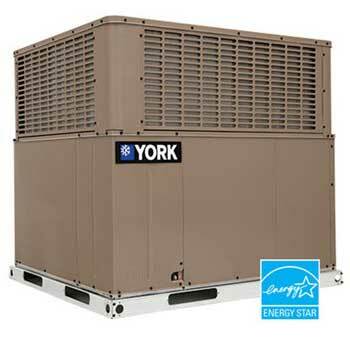 ENERGY STAR® rated up to 16 SEER cooling efficiency, 8.2 HSPF heating efficiency and 81% AFUE supplemental gas heating efficiency. 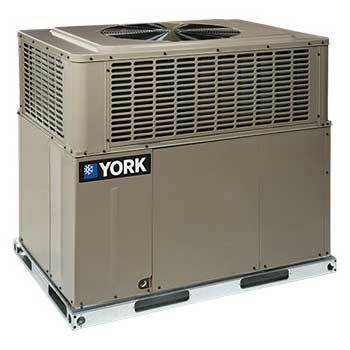 14 SEER cooling efficiency, 8 HSPF heating efficiency and 81% AFUE supplemental gas heating efficiency. ENERGY STAR® rated up to 16 SEER cooling efficiency, 8.2 HSPF heating, plus up to 25 kW supplemental electric heating. 14 SEER cooling efficiency, 8 HSPF heating, plus up to 25 kW supplemental electric heating.